Detailing the physical features, habits, territorial reach and other identifying qualities of the Western Wood Cockroach. The native Western Wood Cockroaches prefer the great outdoors, enjoying arid environments while avoiding homesteads. 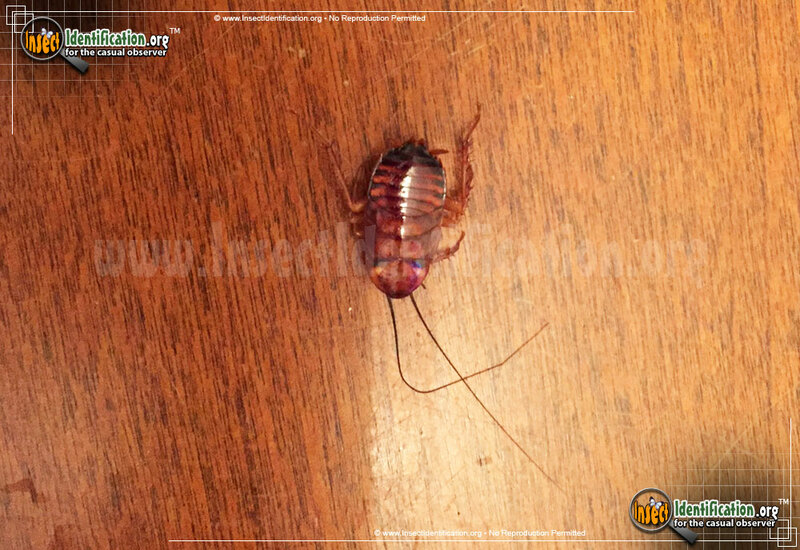 This species of cockroach prefers to live in the open wilderness. 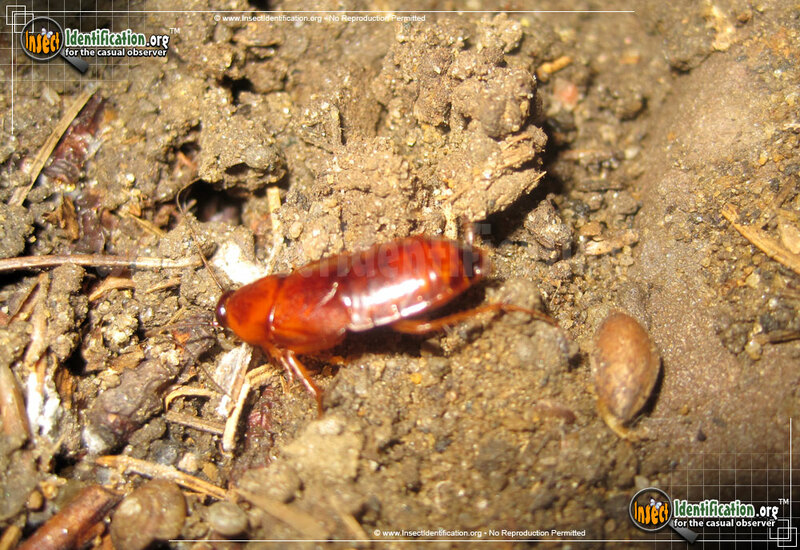 Western Wood Cockroaches can be found in woods, grasslands, dried-up riverbanks, and chaparral. They hide under rocks and leaf litter by day, and forage on plant or animal matter at night. It is wide-bodied, brown, and glossy with long, thin antennae. Males are winged and females lack wings. Males may be attracted to lights at night. Females lay eggs in a protective capsule. Tiny versions of adults called nymphs hatch in spring. Adults are most active from spring to late autumn.